Orthodontics is the first specialty of dentistry that is concerned with the study and treatment of malocclusions, or bad bites. There are unfortunately a growing number of general dentists performing orthodontics and even sometimes calling themselves orthodontist. This can be quite misleading to the general population and may lead to potential legal issues. It is important to have a clear distinction between the two. To become an orthodontist, one must receive 2 or 3 additional years of specialty training focusing only on orthodontics. 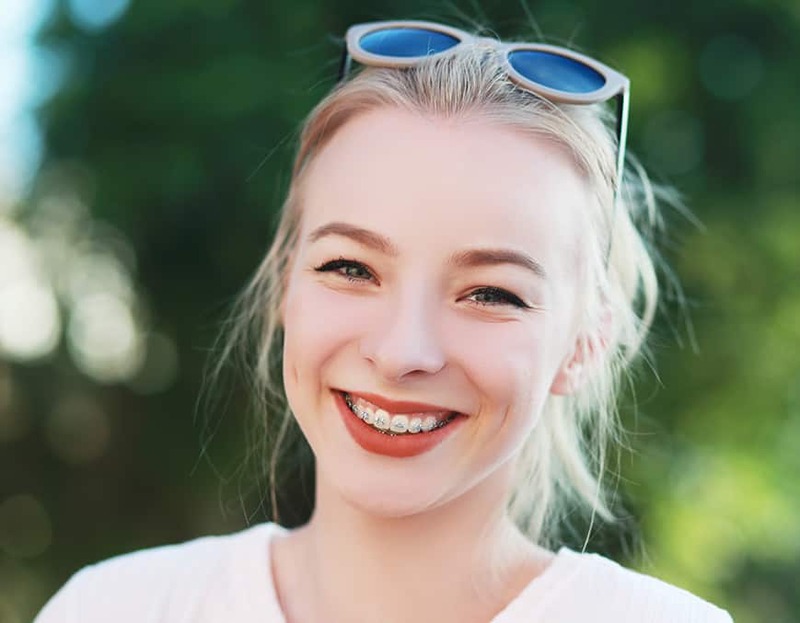 The orthodontist’s sole area of expertise is the straightening of teeth and correction of improper bites and their practice is exclusively devoted to this specialty. A dentist who performs orthodontics will usually do so after having completed a short certification course.  Their main area of work is general dentistry with a small amount of time allocated to few orthodontic patients. 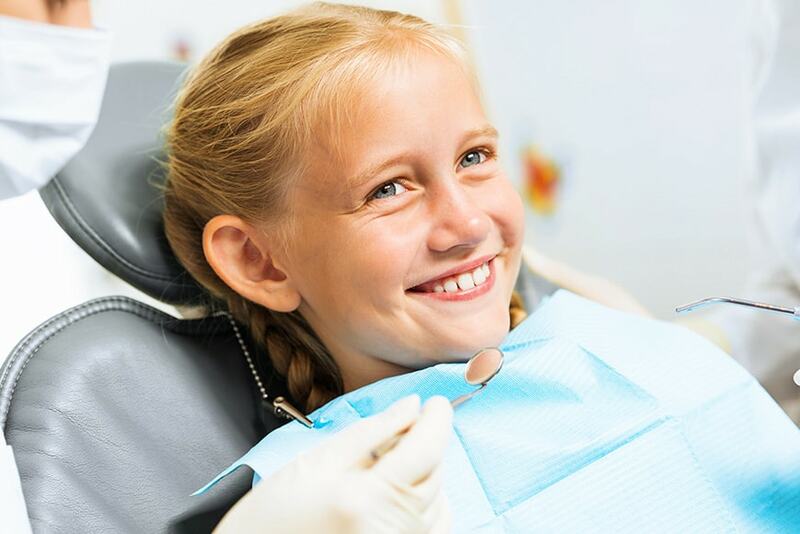 Although some of the simpler cases can be corrected by a dentist, it would be wise to consult with an orthodontist to ensure that the proper treatment is performed. Just as one would not have their primary care physician perform a heart transplant, it would be foolish to have a dentist treat complex orthodontic cases. Simply put they may not have the adequate training for properly diagnosing and treating your or your child’s orthodontic problem. In many cases, the fees charged by a dentist may be lower than those charged by an orthodontist. I would warn my readers that cheaper fees may not always mean better treatment. Allocating a little more towards better care is always a wiser decision than having to live with a bad bite for the rest of your life. Of course, not all orthodontists are equal. Those that are board certified will usually have more training and more expertise so please do some more research on your orthodontist as well. When it comes to choosing the right doctor for your orthodontic needs, always do your research and understand the distinction between a dentist and an orthodontist. It will hopefully save you from a second round of treatment and more money out of your pocket.